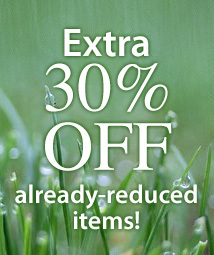 Celebrate your favorite feline friends! 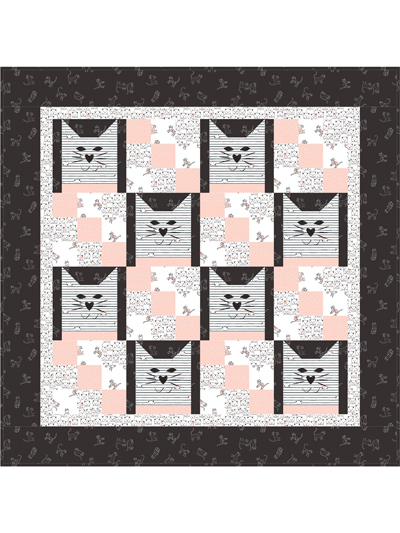 This cute block pattern features adorable kitties with applique faces. 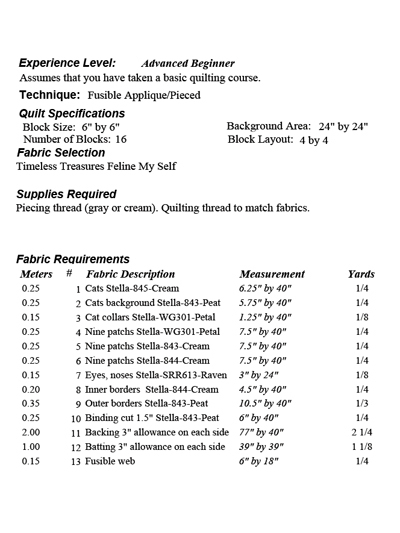 You will love putting this wall hanging together! Perfect for scraps! Finished size is 32" x 32".